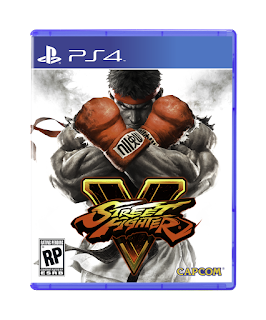 Capcom released their new entry into their blockbuster franchise Street Fighter V. While the franchise is definitely top notch the game itself seem to be more lackluster and disappointing compared to its predecessors. Expect a review soon. For more info on it's release check out HERE!!! 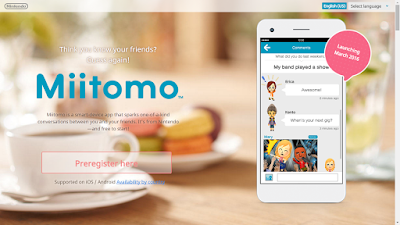 Nintendo Launches Miitomo website. Miitomo is going to be Nintendo first application published for a non Nintendo platform. You can register now on the website. For more information check out HERE!!! 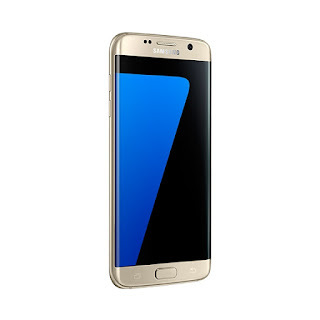 Samsung Announces the Samsung Galaxy S7 and the Galaxy S7 Edge. for more information check out HERE!!! 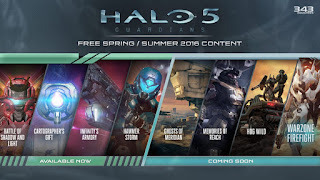 New HALO 5 Guardian content released. Check out what's new HERE!!! Nintendo and The Pokemon Company announced 2 new Pokemon games for the Nintendo 3DS. 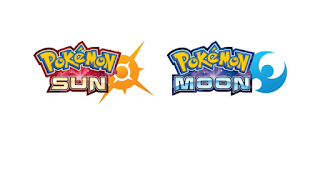 Look for Pokemon Sun an Moon during this coming Holiday Season. Watch the Trailer HERE!! !